PBIS Rewards at the National Conference on School Discipline in Orlando. The word “discipline” used in an educational setting means punishment in the minds of many. But school discipline is much more than punitive measures. Educators, administrators, counselors, and social workers all work toward the development of positive behaviors in the classroom. The varied approaches to teaching positive behaviors are a central focus of the National Conference on School Discipline (NCSD). By tackling issues such as bullying, self-regulation, mental health, school safety, and positive behavior, the NCSD equips educators with relevant, practical strategies for discipline. 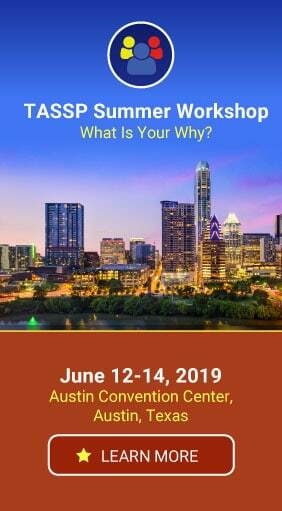 In response to a growing interest in school discipline, the conference has added a third city to its list of locations. 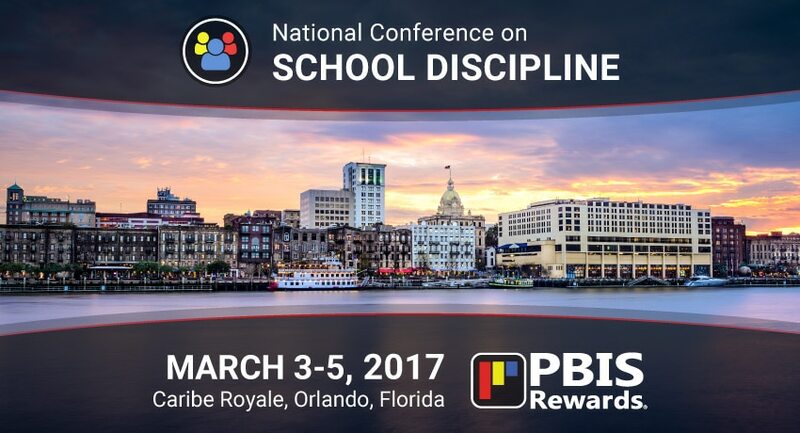 The National Conference on School Discipline, Orlando, will take place March 3-5, 2017. …and much more! You can find the complete list of breakout sessions here. 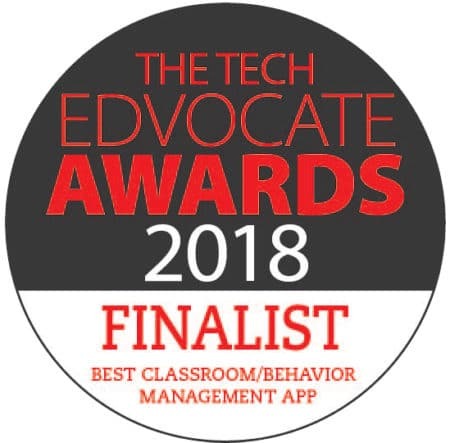 If you weren’t able to participate in the Las Vegas or Atlanta conferences, you still have an opportunity to view the PBIS Rewards software suite in action. We will be providing demonstrations of our software suite to conference attendees. As a schoolwide solution to a PBIS framework, PBIS Rewards allows teachers, support staff, students, and parents to work together to promote positive behaviors. The conference will be held at the Caribe Royale Orlando. You can register for the conference here. Can’t make it to the National Conference on School Discipline in Orlando?